AV networking experts from HDBaseT Alliance, SDVoE Alliance, Crestron, ZeeVee, Hall Research and more offer tips for choosing the acronym that’s right for you. 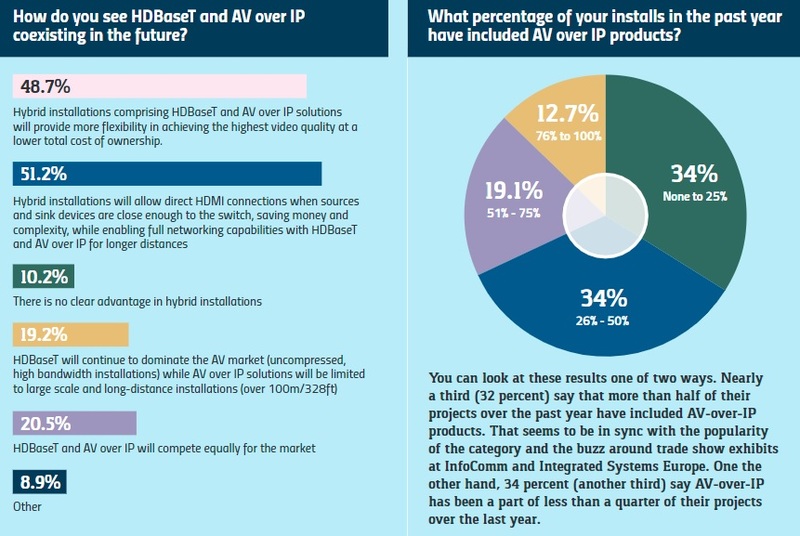 The choices that AV system designers make when it comes to an AV networking path are high stakes – for their customers and for their own reputations. There are options including HDBaseT, SDVoE and AVB, but choosing between these acronyms can sometimes prove overwhelming. 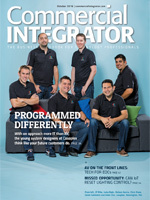 That was the subject of CI’s recent “Deep Dive” into how to choose between networked AV. 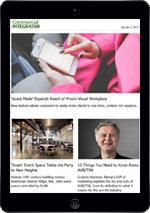 That comprehensive piece, which includes networking awareness research based on a survey of Commercial Integrator’s audience, is balanced and objective. 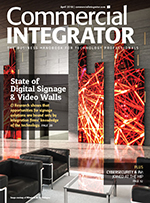 We weren’t looking for objectivity, however, when we asked several of the sources in that article a direct question: What’s one piece of advice integrators ought to keep in mind when designing AV networking solutions for their customers? Steve Metzger, ZeeVee: “AVoIP is a key enabling technology for an array of new real-time interactive features and applications – some known, others to be developed in the future – that end-users will want or need to have for AV systems. Alex Peras, Crestron: “Leverage a flexible architecture that enables you to deliver results the business needs today and tomorrow. Unlike systems of the past which required you to know every detail of inputs, outputs, and cable-routing, AV-over-IP solutions provide the flexibility to evolve a system over time. 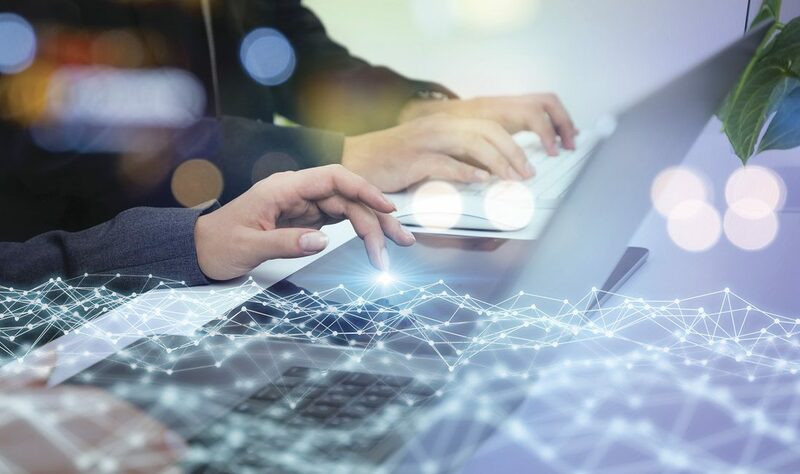 “To deliver on this promise, AV-over-IP must work with existing infrastructure – switches, cabling, and security – or you’re back to doing things the old way, i.e. pulling exotic cabling with custom switches and with limited flexibility. Beyond infrastructure, the endpoints should be simple to design, install, set up, support and manage.